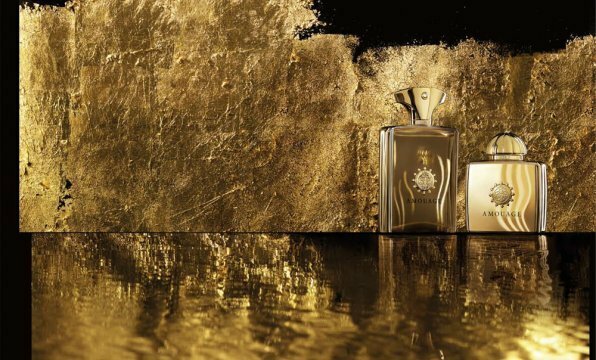 Both fragrances showcase silver frankincense, an ingredient the country is famed for, and whilst they have a distinct middle eastern feel they are also undeniably french in their style. Unlike almost everything from the 1980’s, Gold Woman and Gold Man do not feel dated in the slightest, they are both timeless classics that mark an important beginning from a venerable house. They have stood the test of time. When I first read the news that the Thierry Mugler brand was releasing an Eau de Toilette version of their infamous flagship fragrance Angel, my first thought was ‘I’m surprised they haven’t done one already.’ Well it’s taken nearly 20 years, but Mugler has finally decided to launch a lighter version of the heavy oriental gourmand. Along with the launch of the new Eau de Toilette, and it’s fabulous new ‘comet bottle’ Mugler has created a brand new television and print campaign for both versions, starring Eva Mendes. I’m probably not supposed to say this, because I like Naomi Watts as an actress, but she just didn’t suit being the face of Angel, so I’m very glad that the sultry Eva Mendes is now fronting the campaign for my favourite Diva. I have started a love affair with By Killian, the line of perfumes that is, not the man himself (although he is rather dashing). Having been introduced to the line only a few weeks ago, I have found myself spending lots of time pouring over my samples, oohing and ahhing each time I spray one on my skin. So far I’ve only had very limited exposure to the line (a total of five) and out of the ones I have tried, Back to Black is by far my favourite. Back to Black is everything a perfume should be; complex, high quality, long lasting and most of all – dramatic. 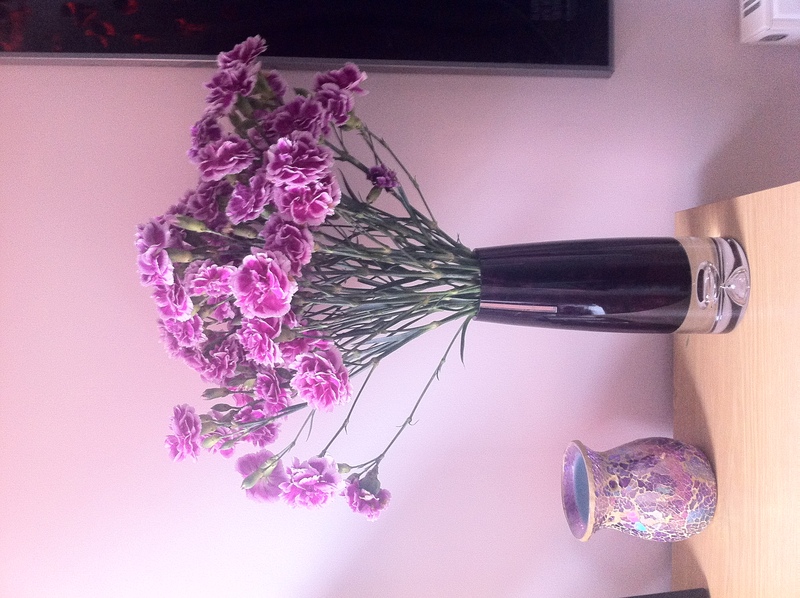 I’ve had a vase of purple carnations sat in my hallway for about two weeks now, they are suitably cheerful and they smell spicy and gorgeous. The problem with carnations is that they tend to hang around. Yes, they’re very beautiful but I’m at the point where I want them to move along so that I can refresh the vase with something else. This is also how I feel about Vitriol d’Oeillet. Serge Lutens has described Vitriol d’Oeillet as an ‘angry carnation’ and on the Serge Lutens website the description simply says “What is it, Doctor Jekyll?”  These descriptions lead me to believe that my tiny spray vial was going to unleash a huge, evil carnation monster that was going to eat me and ransack my house. A little farfetched I know, but I do have an active imagination. What did come flying out of my little spray vial was something completely unexpected; A pretty and realistic spicy bunch of carnations. Just like the ones currently lurking in my hallway. What can I say about Angel that hasn’t already been said? Angel isn’t just your typical perfume, she is a legend, a legend in exactly the same way that N°5 and Shalimar are legends. She’s also not just a legend, she is a fierce vixen and a complete diva. Created in 1992 by Olivier Crisp and Yves de Chiris for avant-garde fashion designer Thierry Mugler, Angel is inspired by Mugler’s childhood memories, he wanted “to make a perfume that could have a common resonance for everyone, something close to tenderness, to childhood.”  The childhood memories that Mugler chose to recreate in Angel were those of the fairground. The very first time I smelled Angel, right at the beginning of my perfumista journey, I was shocked, appalled and disgusted all at once. Who would want to wear this? I thought. But I kept finding myself coming back to Angel, there was something about her, she lured me in and wouldn’t let me go, I was helpless. I became obsessed and after many sniffs I finally bought a bottle, wore it with pride and didn’t look back. If like me, you’re fed up with the constant wave of flankers (please see my review of the two new CK One flankers) then I hope you will take this post as some kind of remedy, a tonic if you will. I could spend hours and hours moaning about how I hate flankers and name and shame some of the worst, that would be very easy, and not entirely true. What I would like to do instead is just make a few personal recommendations of what I think are some of the best. Most of you reading this blog will be familiar with flankers but for those who aren’t; a flanker is essentially a fragrance released using the same (or similar) name as another fragrance by the same house, think of it as a sort of sequel, so for example; Live Jazz is a flanker to the original Jazz by Yves Saint Laurent. 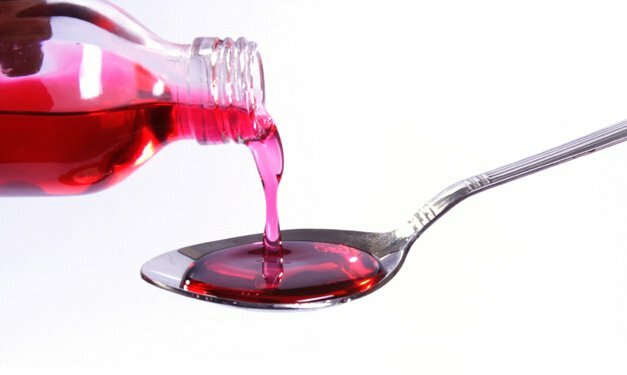 The actual juice can be very similar, slightly similar or completely unrelated to the original fragrance. Flankers are a cheap way of marketing a new fragrance without having to spend a huge amount of money on new concepts, bottle moulds and advertising. 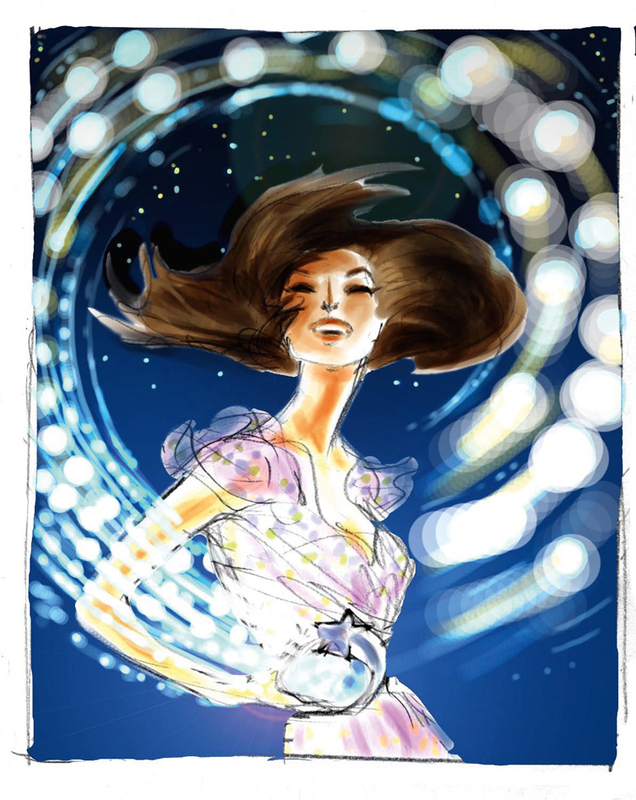 They are also a great way of marketing a ‘new’ product to consumers who are already fans of the original fragrance. Not all flankers are bad, some brands use the opportunity to create a new interpretation of an established fragrance and these tend to be the flankers that work best, they bring something new and interesting to the table. Ahh flankers, there is nothing within the glorious world of perfume more guaranteed to make my eyes roll. Don’t get me wrong, there are some pretty good flankers on the market, take Guerlain’s Shalimar Parfum Initial or Chanel’s No 5 Eau Premiere for example. But on the whole the majority of flankers stink (see Marc Jacobs Bang Bang), they are a cheap way of marketing a new fragrance without having to come up with a new name or bottle and tend to carry no ingenuity whatsoever. CK One Shock for Him and for Her are the latest in a long line of flankers to Calvin Klein’s iconic Unisex fragrance CK One, originally launched in 1994. With CK One Shock they have released “Two sassy new fragrances that flaunts youth innate sense of provocation”  Calvin Klein has proved to be the king of flankers over the years, the majority of which have been pretty terrible so I did not approach these two with high hopes.